In the bustling and sprawling city of Hong Kong, the Public Chain Technology Alliance (PCTA) held a public event about the importance of “Blockchain Technology Innovation and Policy Reform.” This highly anticipated event attracted an international audience, with over 200 people from diverse backgrounds. In attendance were leading public blockchain projects, wallet development teams, exchanges, media outlets and more. 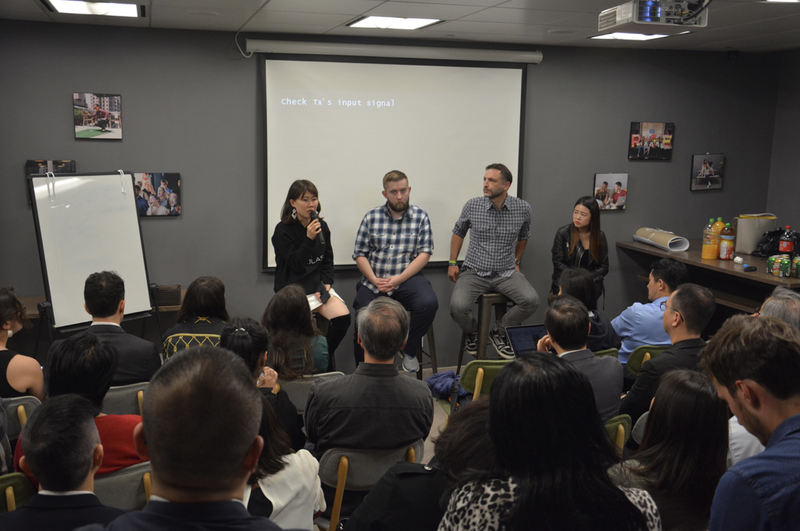 The event was graciously hosted by Liu Feng, founder of Alyssa and PANONY. 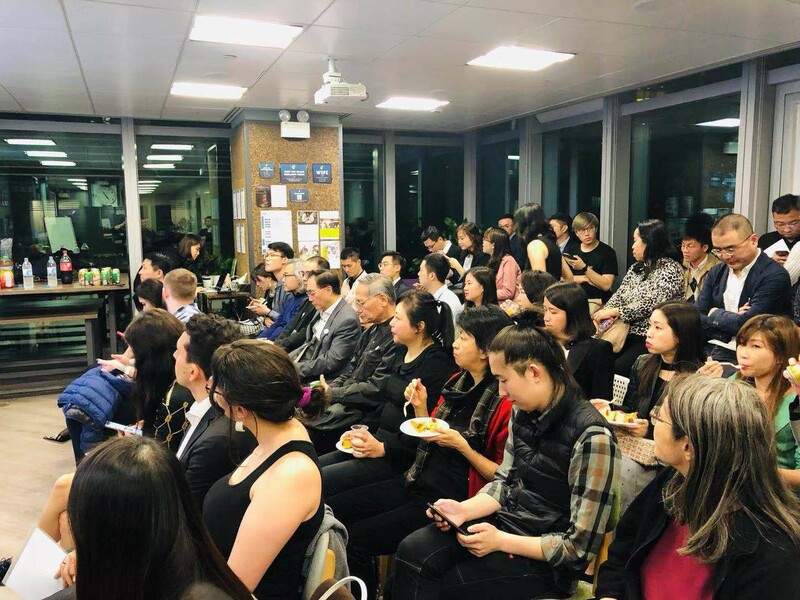 The attending participants included Wanchain, Nebulas, BitUniverse, DragonEx, Chainlink, YOYOW, Unification, AUA, Hong Kong law firm King & Wood Mallesons and others. During the conference, many esteemed guests presented deep insights into the world of blockchain. How should blockchain applications be launched? In recent months, the expectations for a blockchain project has been reconsidered by many in the industry, and, in fact, many of the conference guests agreed that the initial focus for any project must be on the technology. By developing core technology, blockchain projects can attract new users, promote sustainable growth and acquire real world adoption. Founder and CEO of Wanchain, Jack Lu’s vision is to create a network that connects applications from different blockchains using their unique cross-chain technology. In the near future, cross chain technology will be applied in various fields such as payment, asset exchange, settlement, wealth management and even asset lending. One of the existing issues facing many blockchain projects is that there is no way to securely obtain large amounts of reliable external data. SmartContract.com & Chainlink CEO Sergey Nazarov has proposed a solution to this problem: “A completely decentralized Oracle network based on blockchain technology which allows smart contracts to connect with external, reliable resources (such as data streams, website APIs, and traditional banks).” Unification CEO Neyma Jahan’s solution for data interoperability is to provide a low-level “public to private” hybrid blockchain with a non-speculative token. Moreover, in the race to launch DAPPs, Nebulas is certainly taking the lead! According to Ruby Wu, director of Nebulas ecosystem development, Nebulas is committed to building a diversified and empowered community via a unique and newly developed technology that will be launched in their latest version “Nebulas NOVA.” Over all, Nebulas is striving to create a decentralized, open source system that provides users with fair, open and unified rules. This collaborative system will foster community support for all involved, thereby creating unique benefits that have never before been seen in any other blockchain project. Blockchain technology is advancing in leaps and bounds on a daily basis and what was not possible yesterday is possible today. With the technology progressing at such a rapid pace in this young industry, it’s become clear that regulation is an important missing key. No doubt, the regulation of cryptocurrency has been an area of focus and research for the international industry. In fact, as an international financial center and home to many institutional investors, Hong Kong aims to be at the forefront of research and debate over the regulation of cryptocurrencies. For these reasons, Hong Kong is a likely leader in the development of blockchain regulations and policies that will guide the future of the industry. Many of the guests at the PCTA Conference agreed that there is a strong need for regulation, however, there are differing opinions regarding implementation. For instance, BitUniverse co-founder, Phoebe Tan, opposes the redesign of existing regulations that govern the existing, traditional finance system. In fact, she feels that cryptocurrency requires its own specific standards and regulations. Moreover, it’s believed that many investors are waiting for the implementation of blockchain regulations. As stated by DragonEx co-founder Long Jiu’an, “We think that institutional investors are still preparing for entry into the ecosystem.” Mr. Long also states that once policies, regulations and market signals are clarified, many more institutional investors will be comfortable “stepping in.” Additionally, Mr. Long believes that both regulations and institutions will accelerate the growth of the cryptocurrency investment market. Additionally, to provide security for institutional investors, the governing of stablecoins may require its own regulations.In the eyes of Stark Chan, technical advisor of the Hong Kong stablecoin company AUA, the existing development of stablecoins is very limited. This is in part due to the fact that current stablecoins are only used in the context of cryptocurrency exchange. He says that in order to promote the development of stablecoins, more application scenarios must be created in the traditional financial industry. Thank You for an Amazing Event! 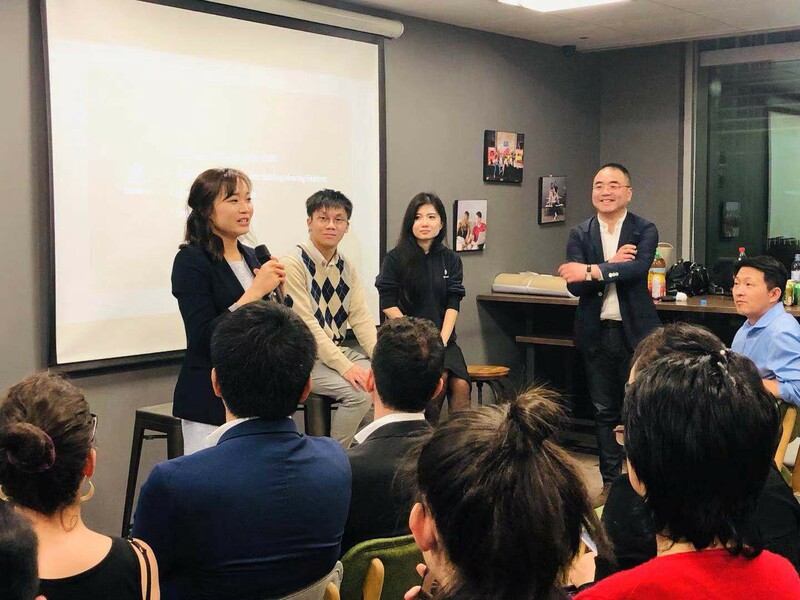 No doubt, the array of passionate speakers, international attendees and prominent media and industry insiders made this one night event very exciting! In fact, the perspectives shared by guests and speakers received great attention from the attending media organizations, including ChainNews, PANews, Mars Finance, Jinse Finance, Deepchain Finance, Odaily, and other major industry media outlets. In conclusion, we would like to say thank you to our host, all attending PCTA members, attending media outlets, and of course, a special thank you to the international community who joined us during this special event. Be sure to stay tuned to future events and we hope to see you there! The Public Chain Technology Alliance (PCTA) was launched in November 2018 by the Bitsclub Vision Program to mitigate the vicious competition between isolated public chain projects and create win-win opportunities for all. There are currently 39 members in the PCTA, including projects that develop public chains, wallets, exchanges, as well as venture capital, blockchain media and community organizations. If you’re interested in joining or would like to learn more, please contact the PCTA at contact@bitsclubvp.io. PCTA is initiated by the Bitsclub Vision Program (BVP). It aims to form an open, cooperative and inclusive alliance.